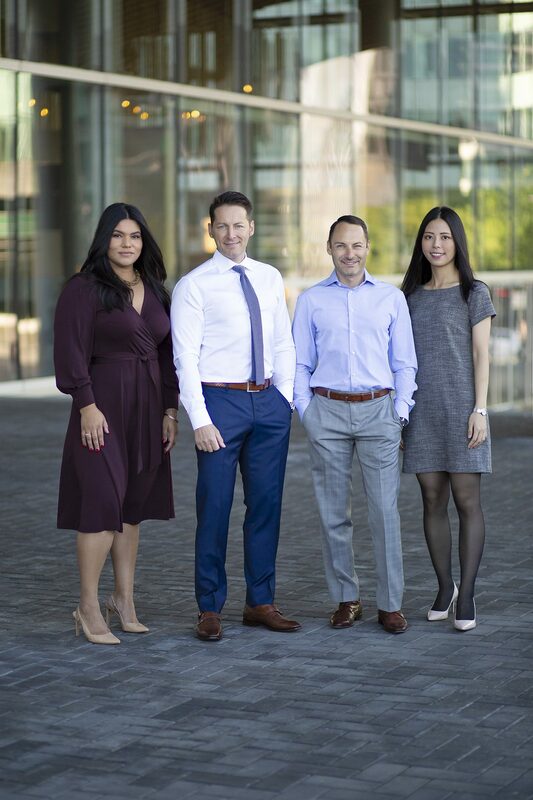 At the Avantgarde Wealth Management Group, we are a family-based team that leverages our extensive experience, industry accreditations and deep personal dedication to provide our clients with a genuine, involved and committed approach to wealth management. Employing a long-term strategy built on a tailored and responsive service model, we create relationships our clients believe are second to none. As Investment Advisor at TD Wealth Private Investment Advice, Flavius Chisani offers comprehensive solutions for clients seeking wealth management, retirement & wealth planning services. At the centre of his investment process is a disciplined approach that tailors each financial portfolio to match clients’ goals and objectives. Working together with additional TD specialists, Flavius can bring the right expertise to the table, such as Private Banking, Estate Planning, Business Succession Planning and Tax Services. He is an integral part of Avantgarde Wealth Management Group, an investment and wealth planning team where combined experience of over 25 years and specialization within the group offers him the ability to design a full comprehensive plan regardless of the clients’ complexity and unique circumstances.